In recent years the NAS Report, the PCAST report, and the AAAS Report have all made calls to increase the documentation that latent print examiners record during their examinations. In 2011 Glenn Langenburg published an article on GYRO, a more transparent system to document features and assist examiners in evaluating the sufficiency of features for a decision. While an increasing number of examiners are conducting on-screen comparisons, implementation of the GYRO has been slow, particularly because increased documentation increases comparison time. 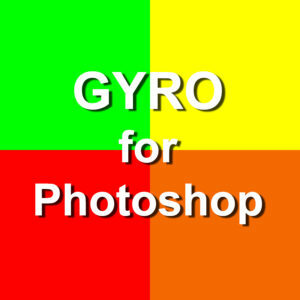 GYRO in Photoshop introduces examiners to the use of GYRO within the Photoshop program and to tools that will both increase the level of documentation and decrease comparison time. The class also covers how GYRO documentation can assist in reaching sufficiency decisions and in resolving conflicts during the verification stage. Contact Eric Ray to bring this training course to your agency.